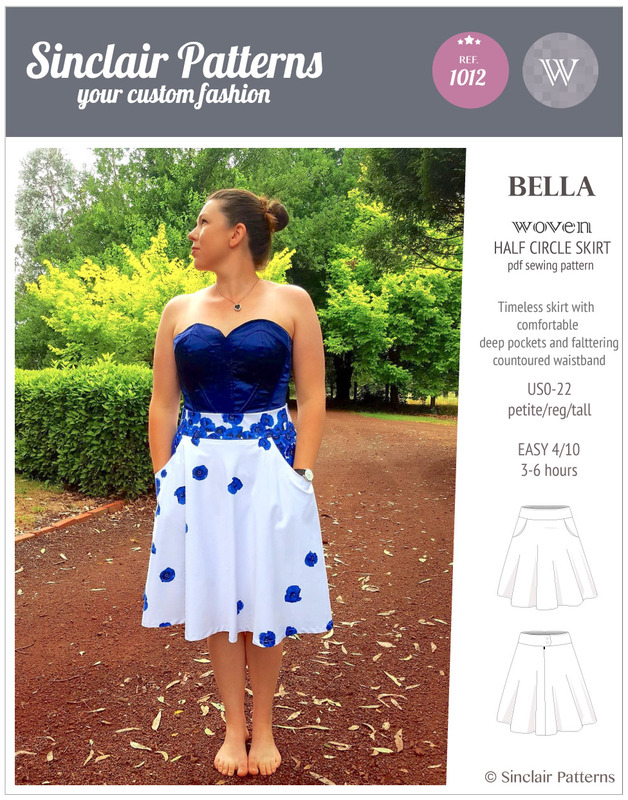 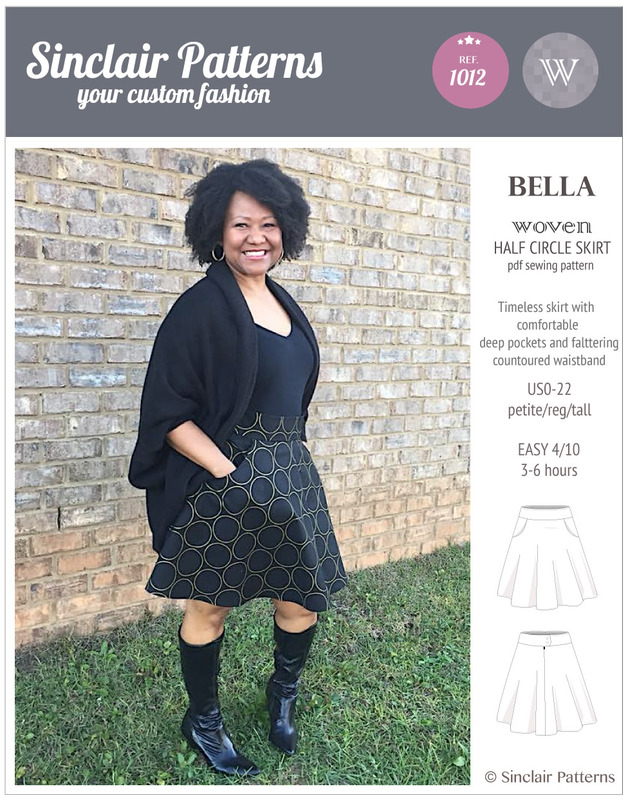 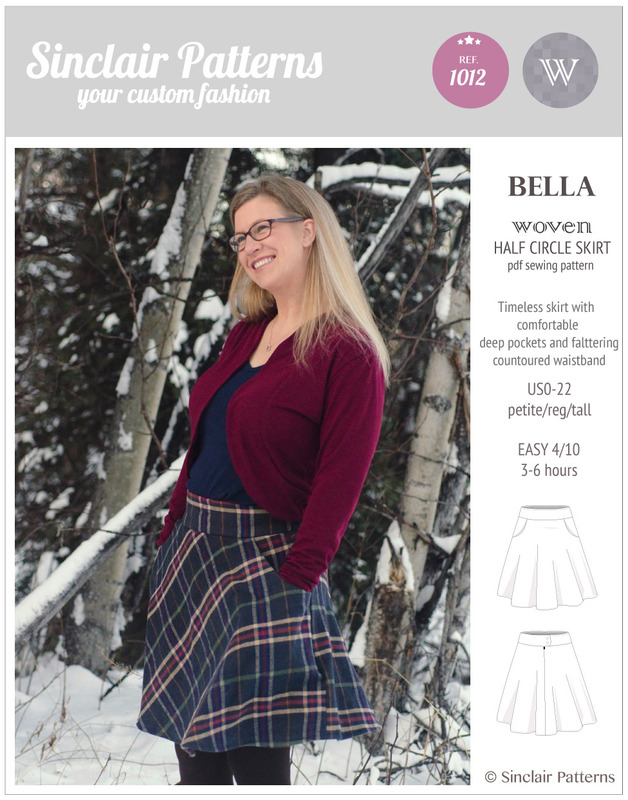 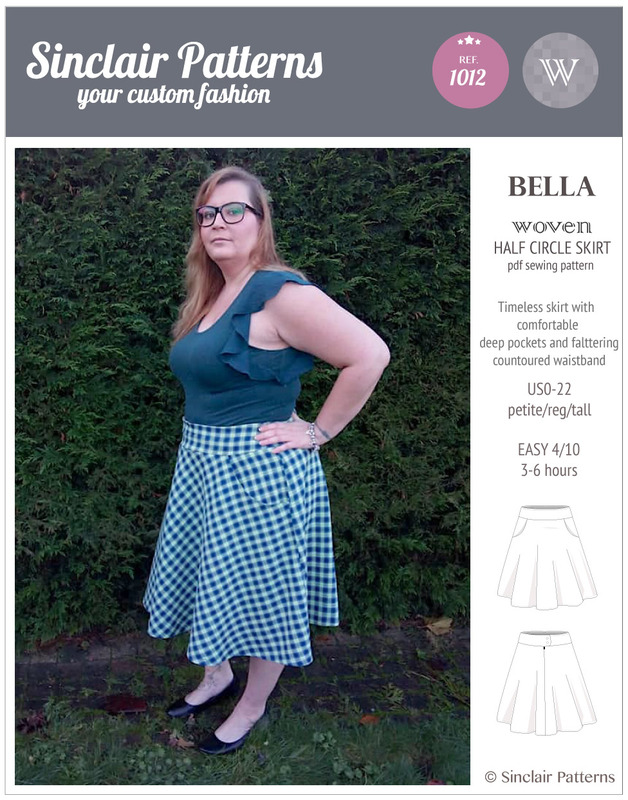 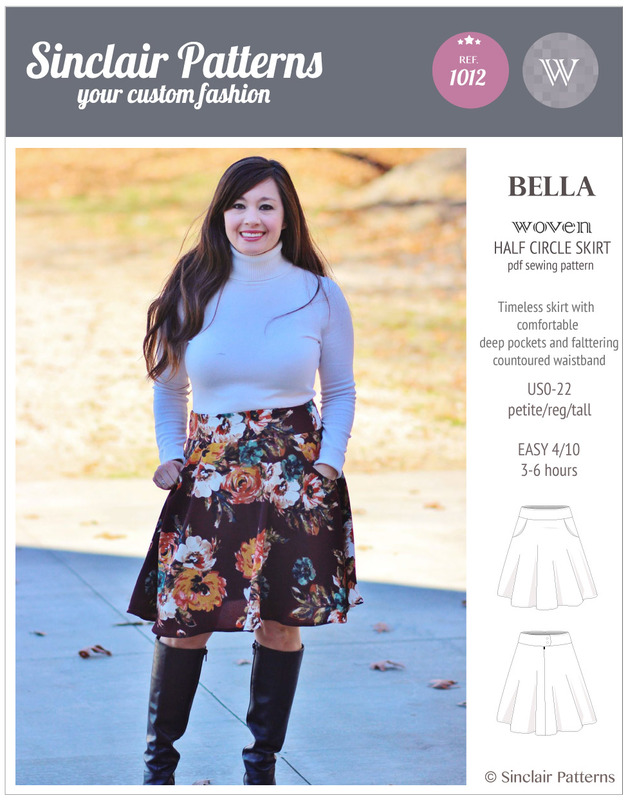 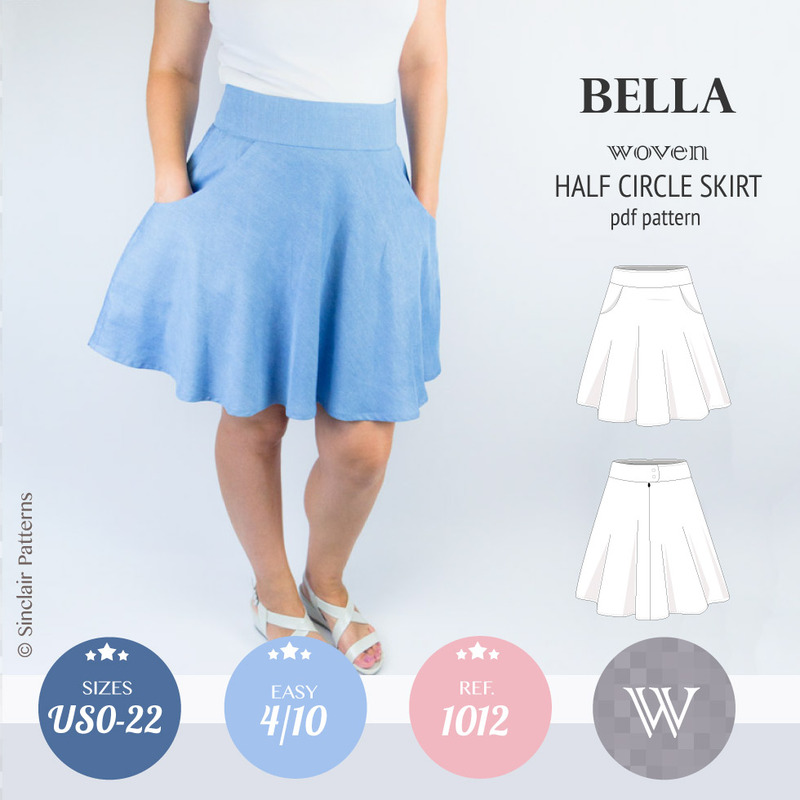 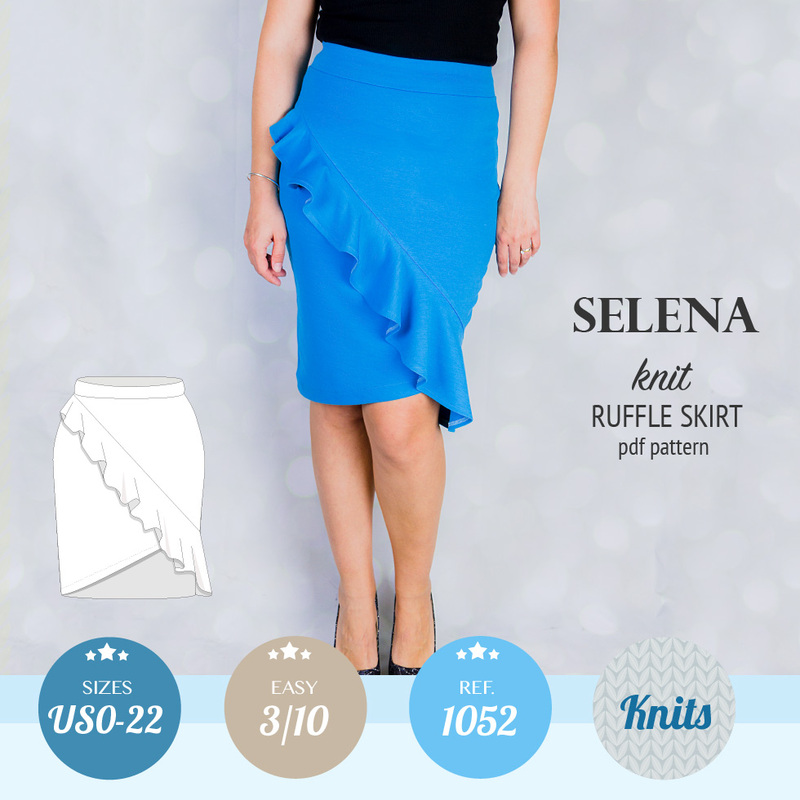 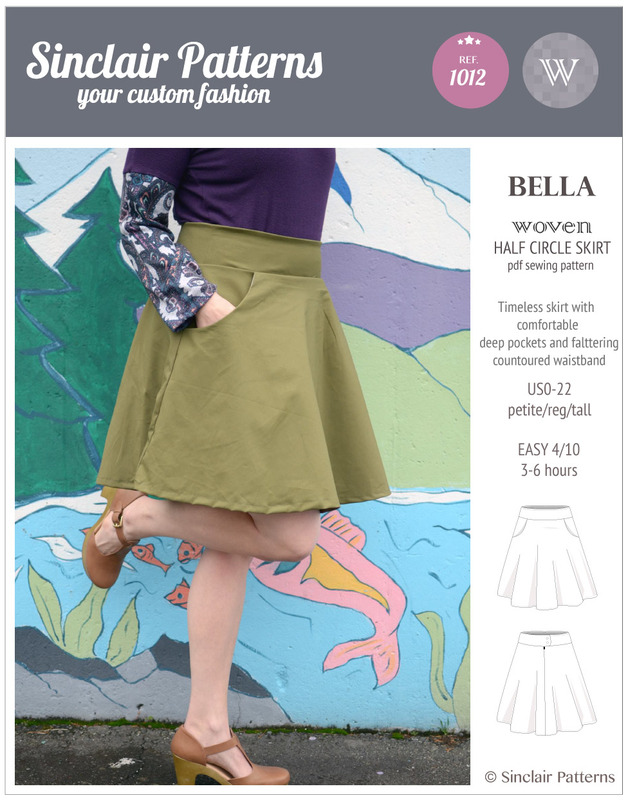 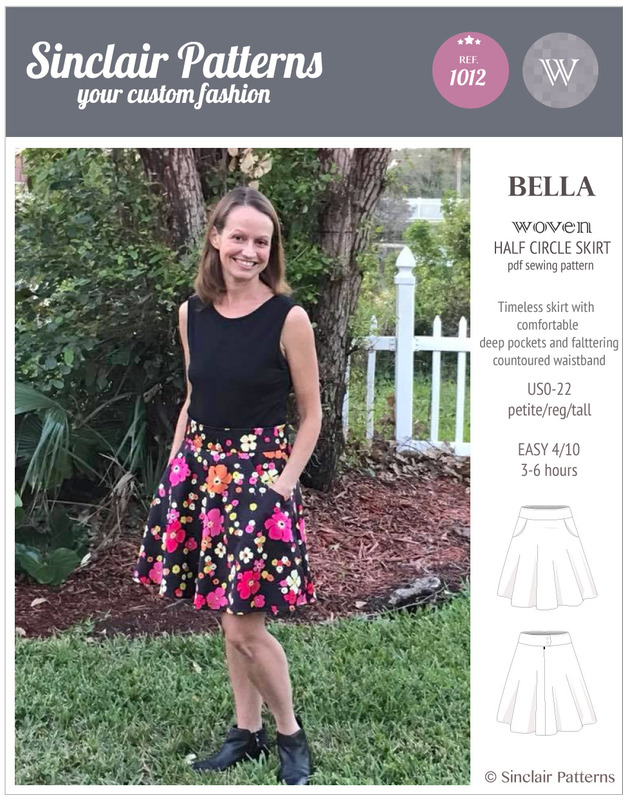 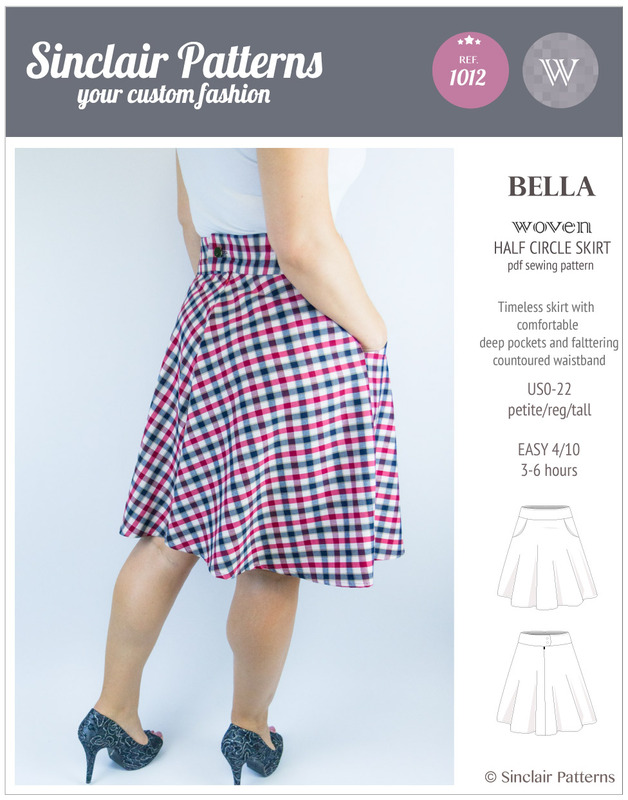 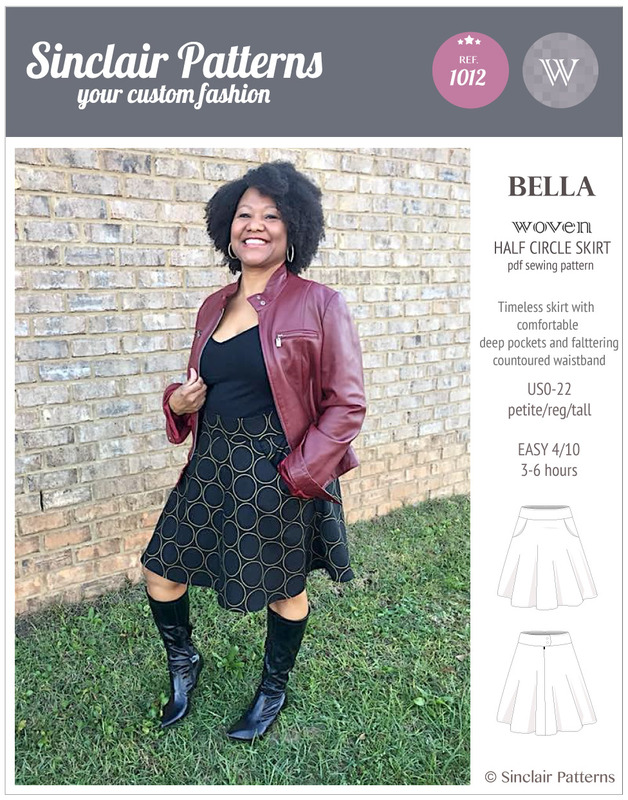 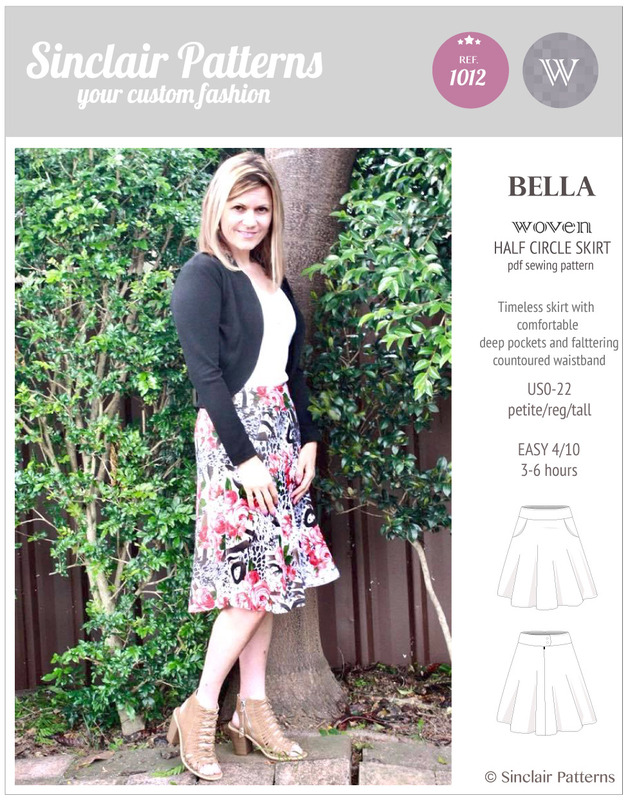 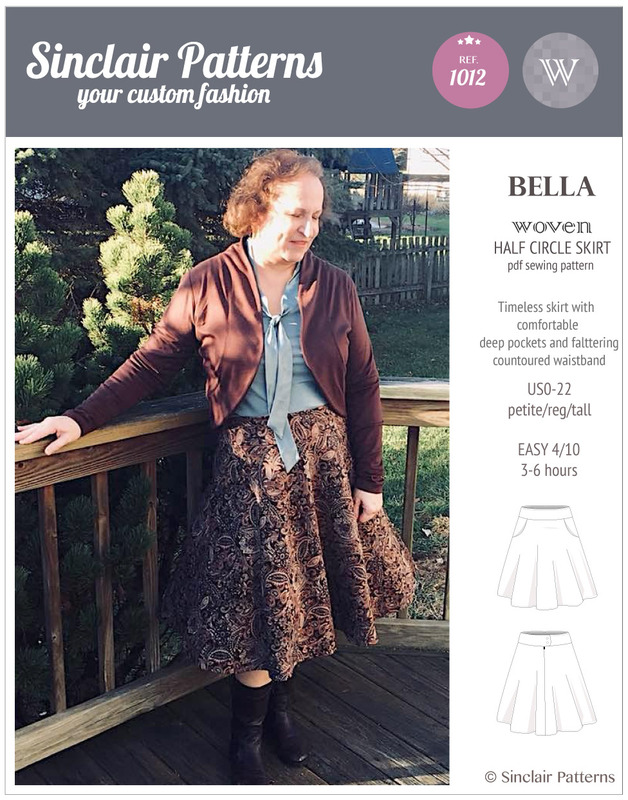 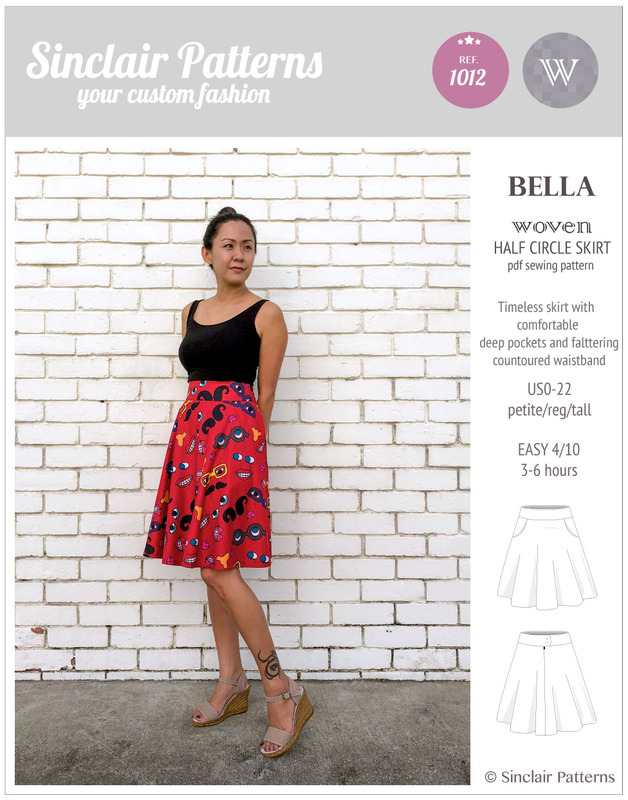 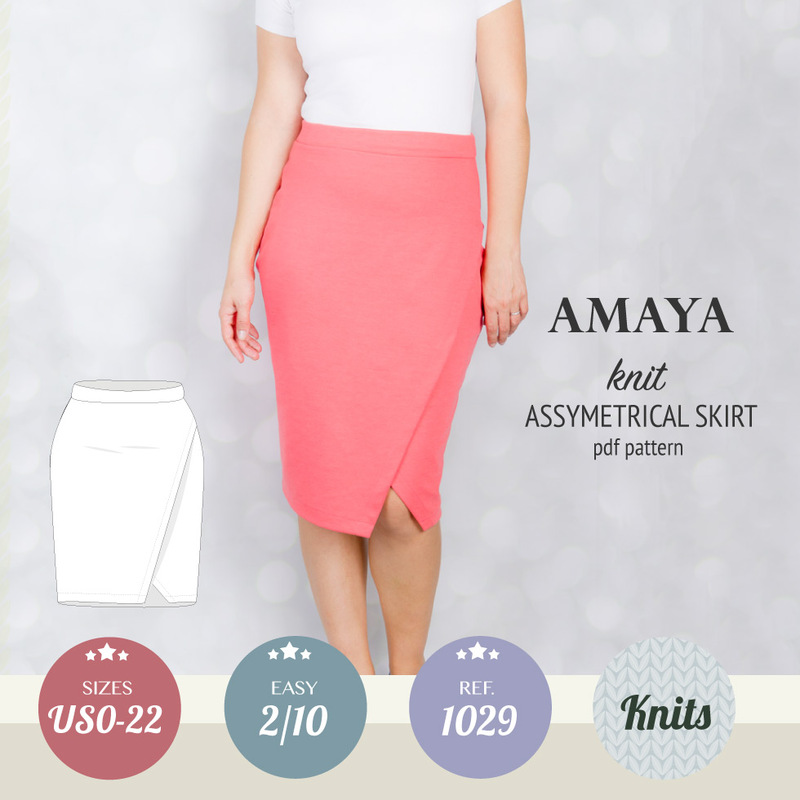 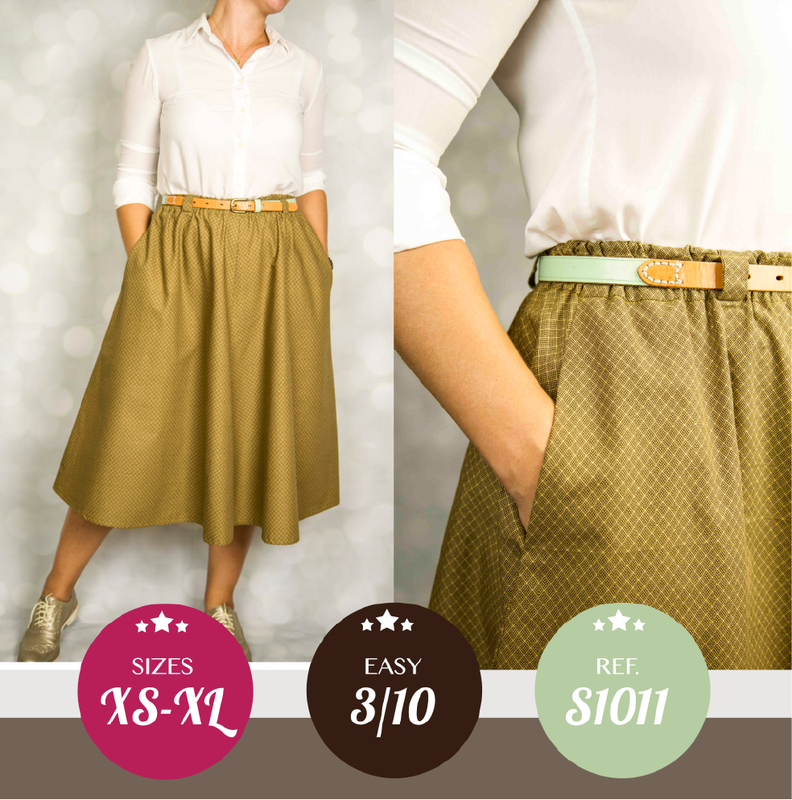 Featuring: fitted at the waist with a wide contoured waistband half circle skirt is offered in above the knee and knee length. 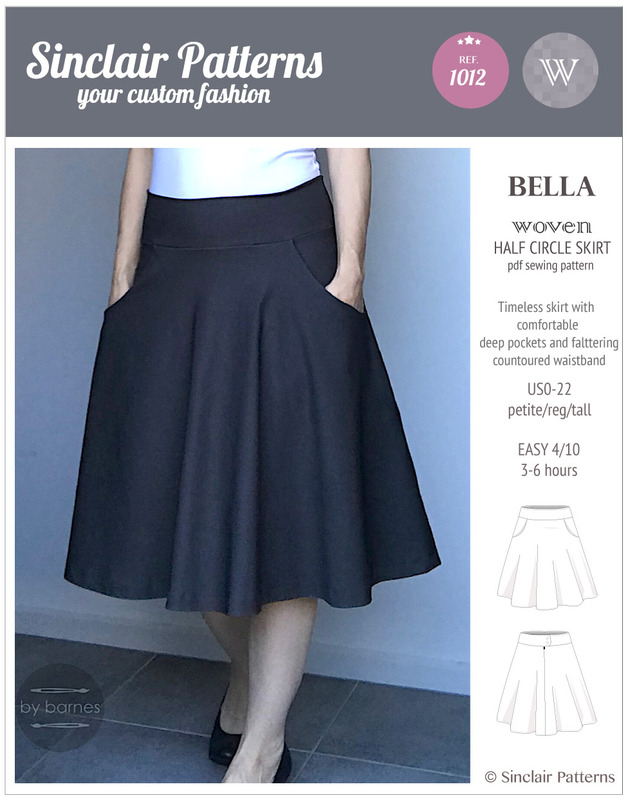 Fully lined for better comfort to move, walk and dance, finished with a contoured waistband and 2 side deep pockets for a versatility, comfort and style. 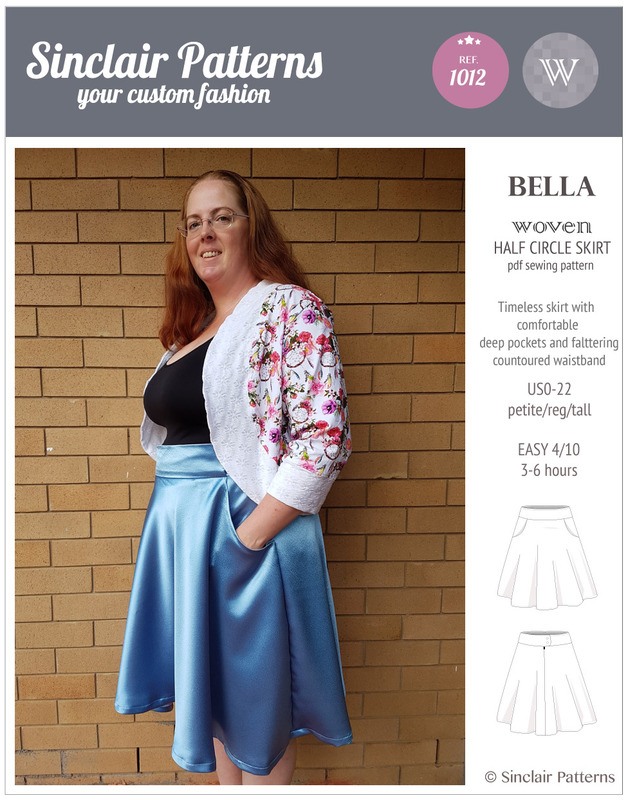 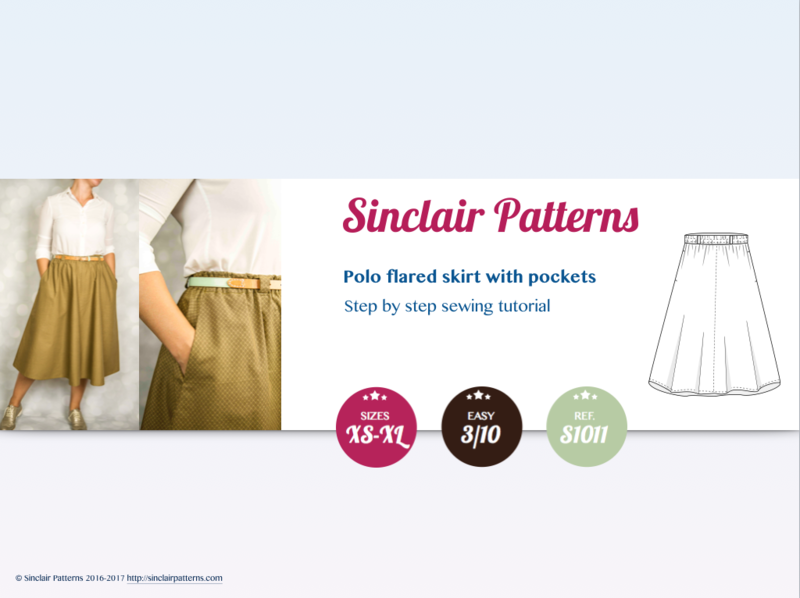 The pdf pattern is a beginners one (4/10), easy to follow detailed tutorial. 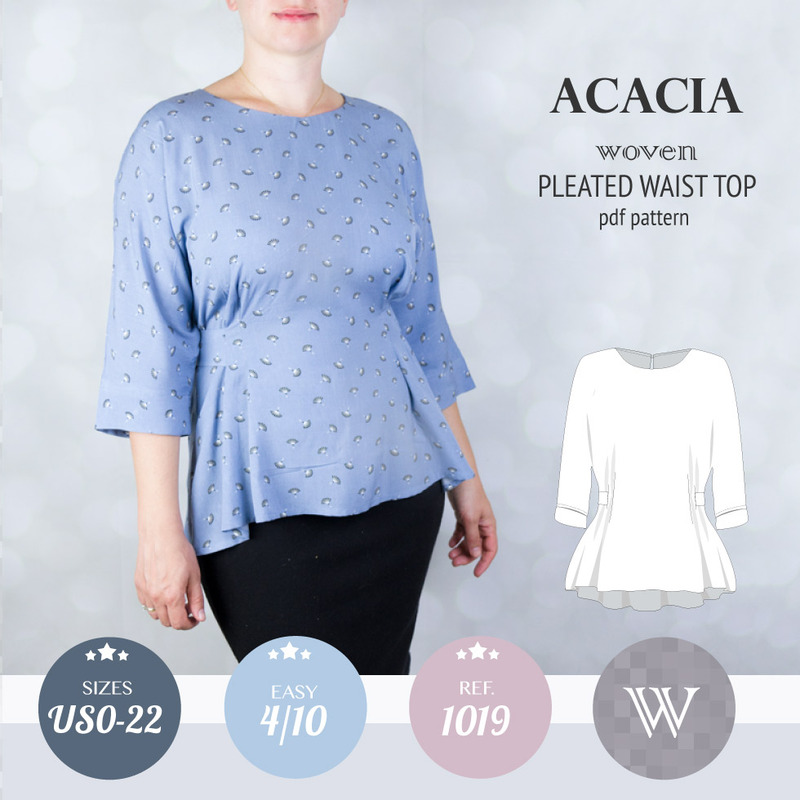 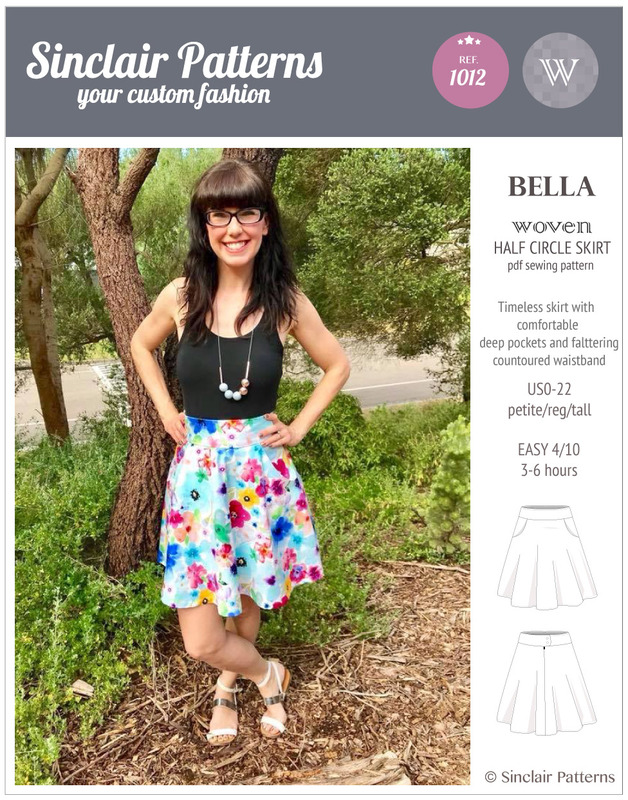 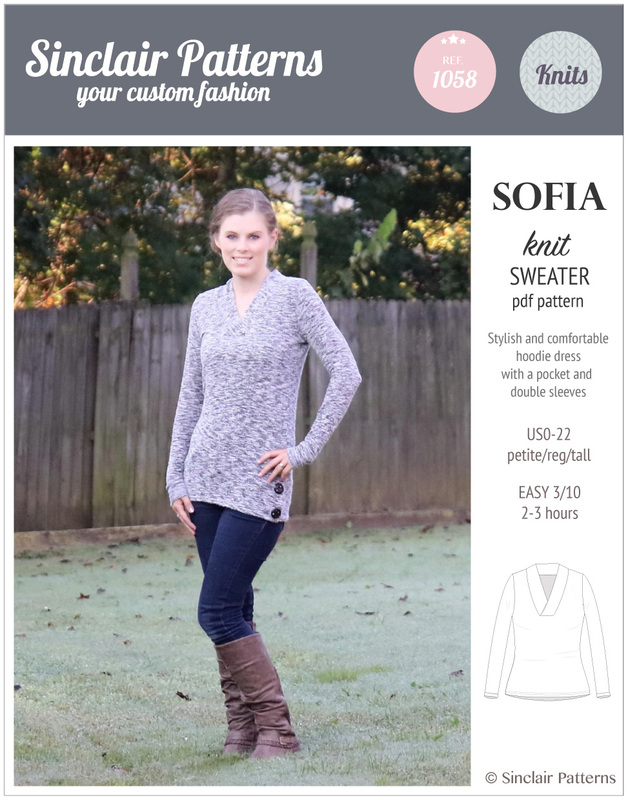 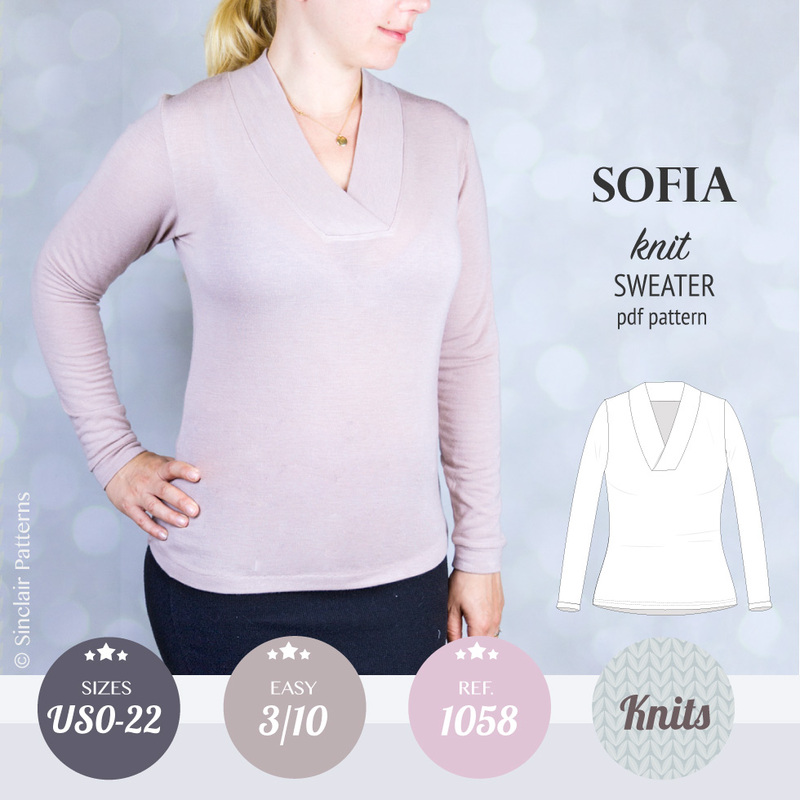 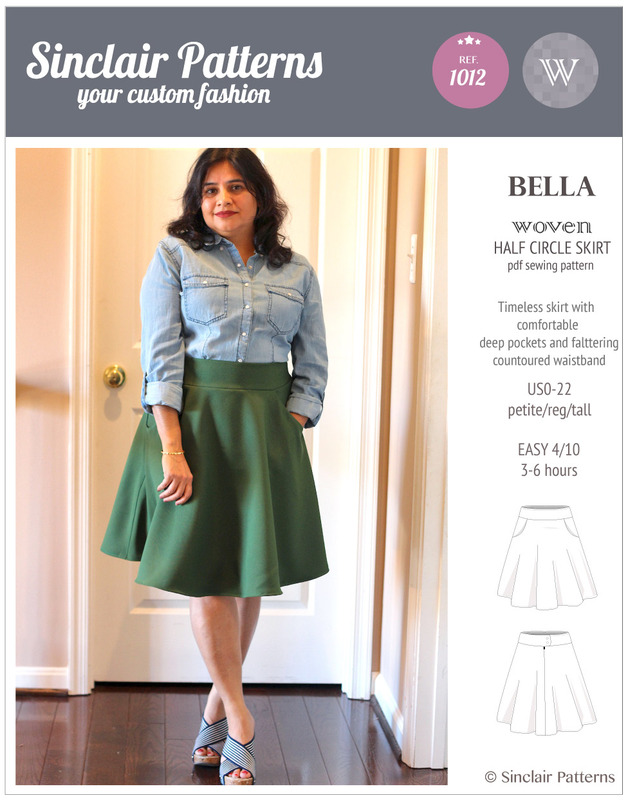 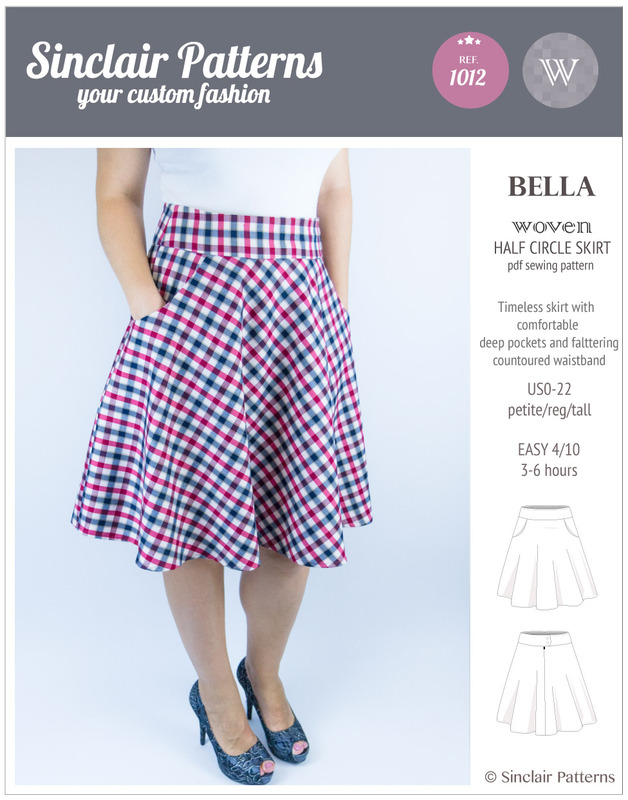 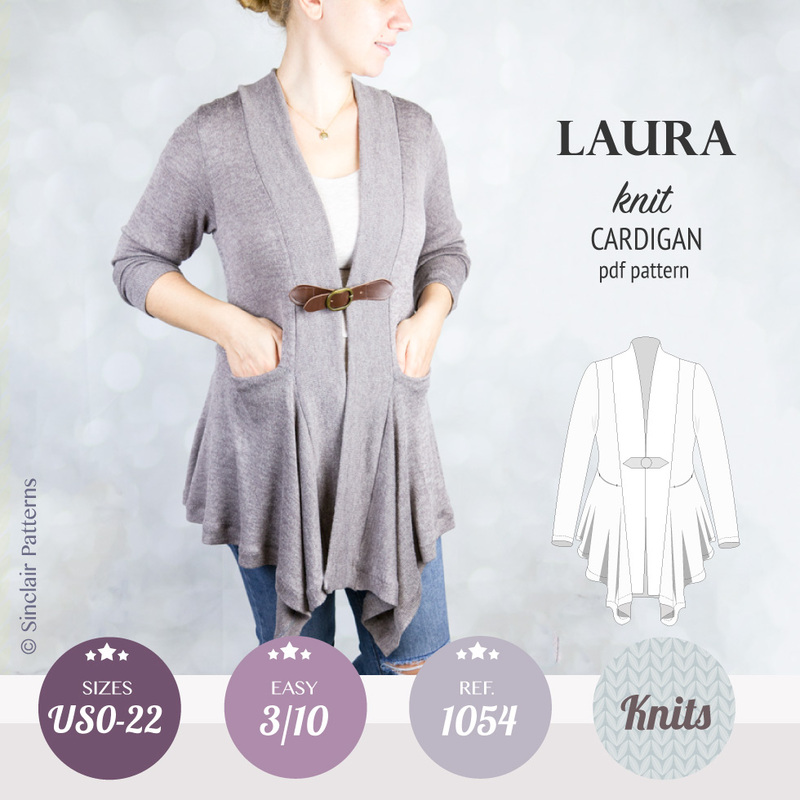 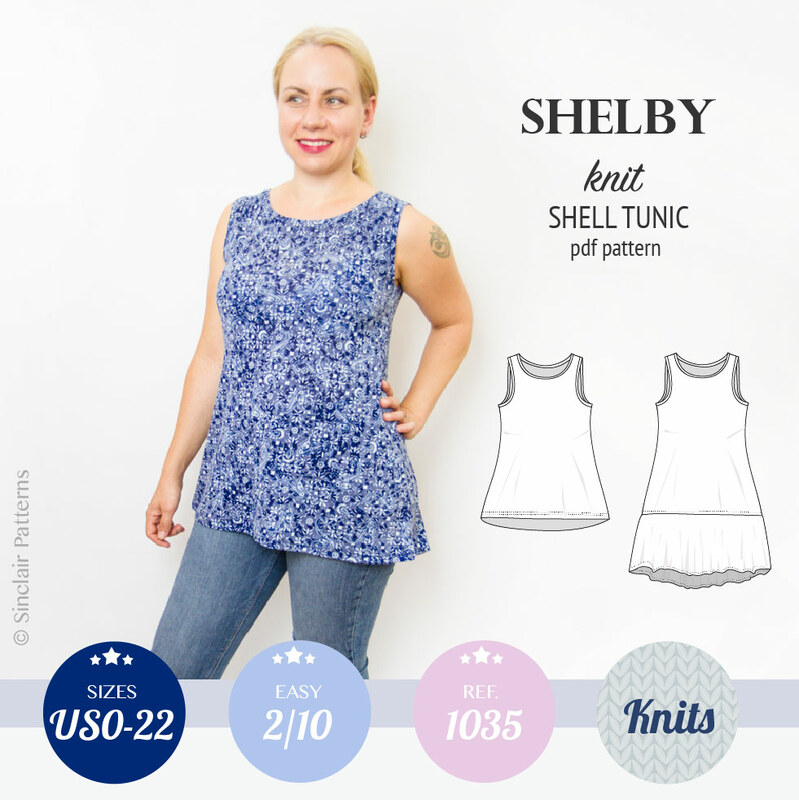 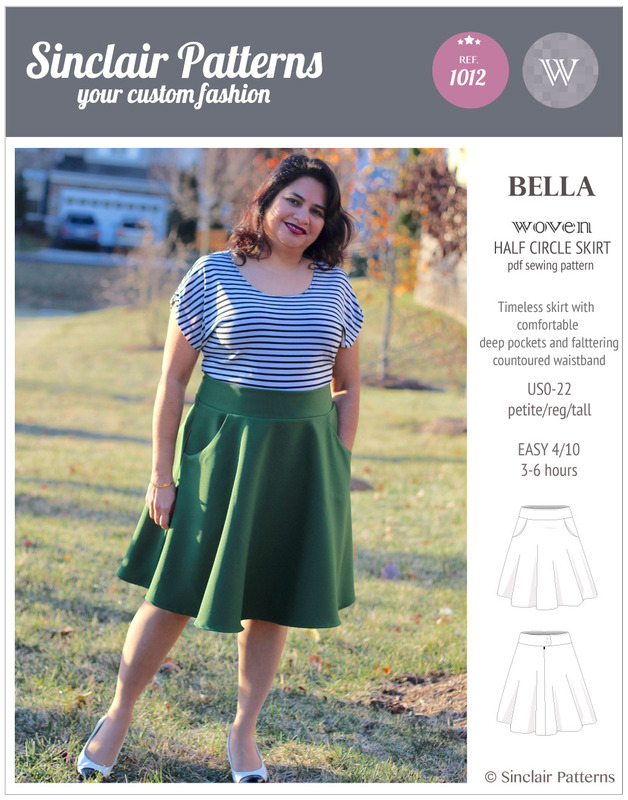 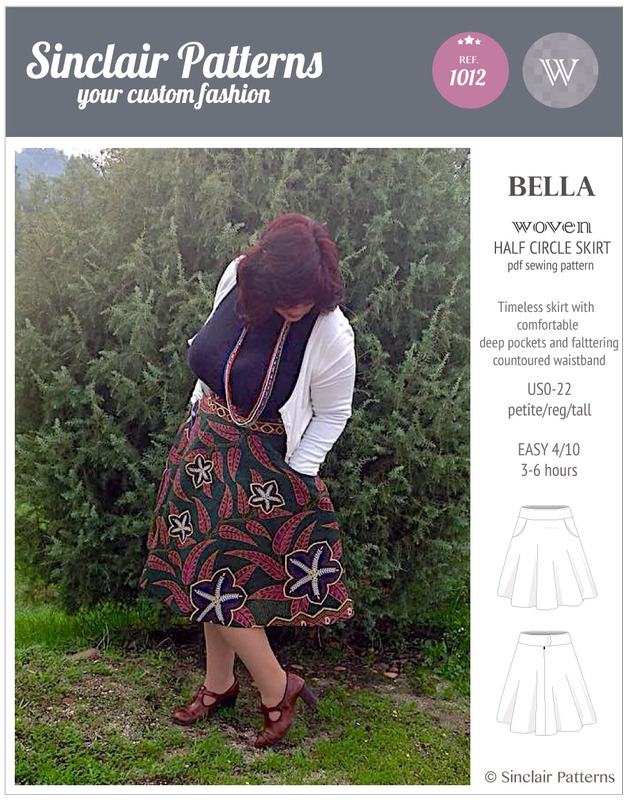 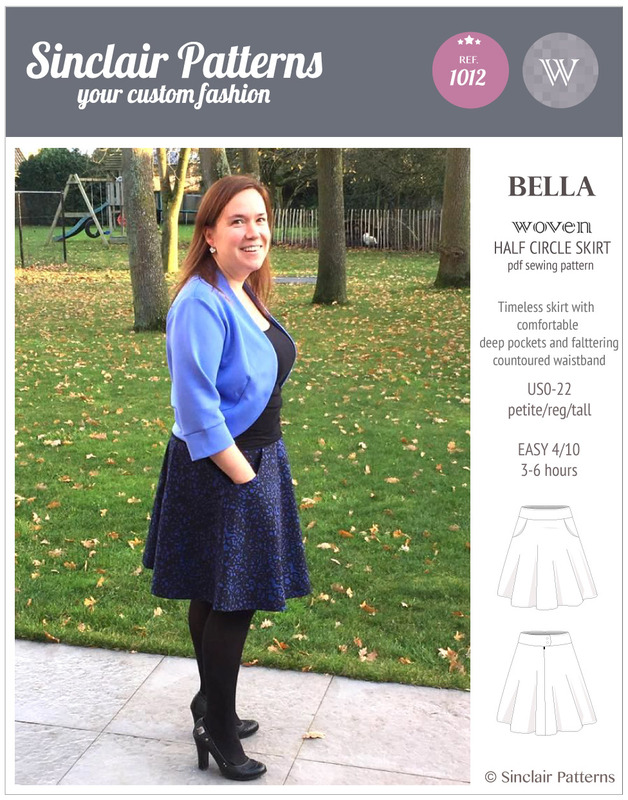 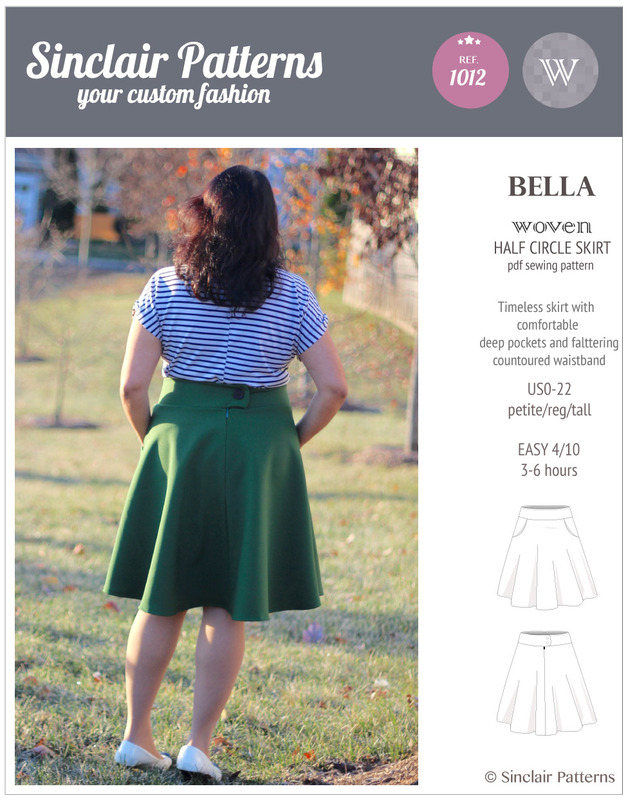 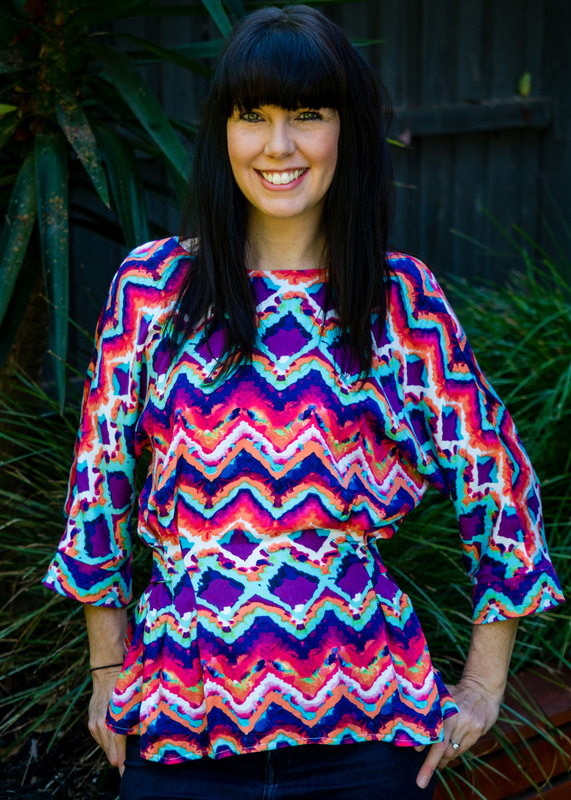 This pdf pattern can be custom made to your body measurements (surcharge $10).